M/s. Perma Construction Aids Pvt. 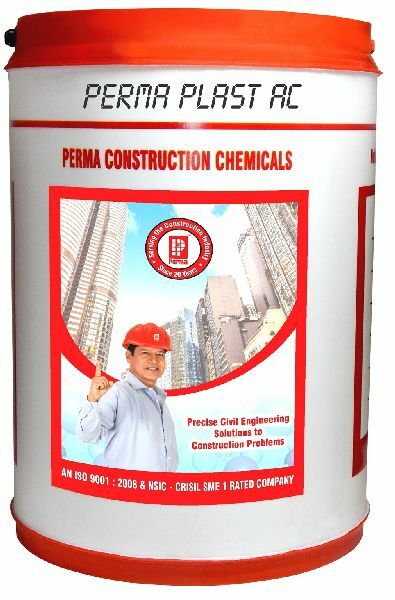 Ltd.
Perma Plast - AC is silicate based liquid which acts as a plasticizing accelerator for cement concrete and mortars. Perma Plast - AC admixed mortars and concretes set fast giving early & final high strength. Perma Plast - AC is of special use in shot-creting, guniting and concreting in very low temperatures. © Copyright 2012. M/S. Perma Construction Aids Pvt. Ltd.